£4,827 was raised by 122 supporters — that's teamwork! 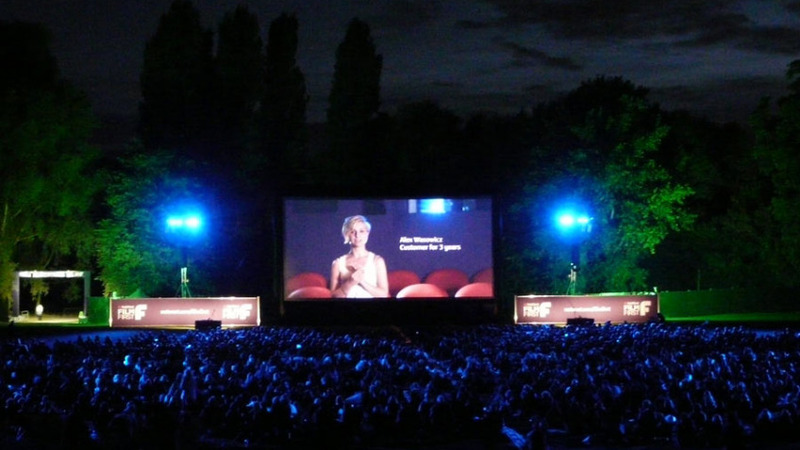 Open Air Cinema is a fantastic way to watch films but can be expensive for families - typical costs can be £20 per person! WE WANT TO MAKE IT AFFORDABLE for the people of Teignmouth! 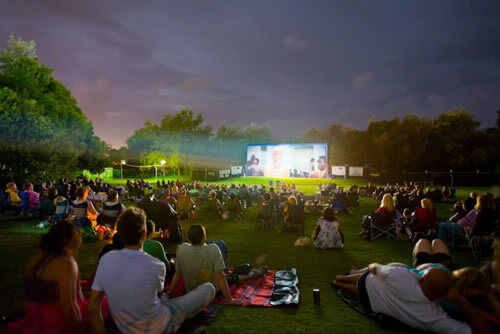 Outdoor Cinema is a fantastic way to watch films! WE WANT TO MAKE IT AFFORDABLE for the people of Teignmouth! We will show 2 big screen films on a huge outdoor cinema screen in the grounds of Teignmouth Rugby Club. Films will be shown Friday 7th and Saturday 8th July 2017. Proceeds will go to the Helen Foundation and the mayor’s charity fund (which will be to help local people). The rugby club will also benefit financially. This will be the FIRST time this has been done and will be a fun filled evening. We also will be giving local young film makers, youth groups and schools the opportunity to screen one of their "short" films on the big screen! We’re asking for your help to crowdfund the costs of this event by offering the opportunity to see a film for £5! We have rewards that make this cost cheaper e.g. a family of 2 adults and up to 4 children (under 16) can see 2 films (on 2 nights) for ONLY £20! 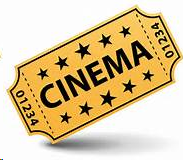 A group of friends can also see films for a very low reward price.. why not make a night of it and bring all your friends? THIS IS EXCELLENT VALUE for an event that you will remember for ever! We need ask people to make a pledge in order to employ professionals to get the picture and sound right, the cost of films (and licence) and the boring essentials, like toilets, first-aid cover, security, etc. We are open to suggestions but please bear in mind that this event will attract families and we want to make it fun, examples could include Grease, Dirty Dancing etc. Please feel free to make suggestions ( polite ones!) and bear in mind the audience. The film screenings will be preceded by a series of short films, produced by local schools and youth groups which document their lives in Teignmouth. •	Event branding in your organisations name. Final details will be personalised to your companies’ requirements AND will include screen promotion adverts, staff photos, arena branding etc. Aimed at companies and organisations who would want to sponsor this event and receive fantastic PR, press and media coverage!